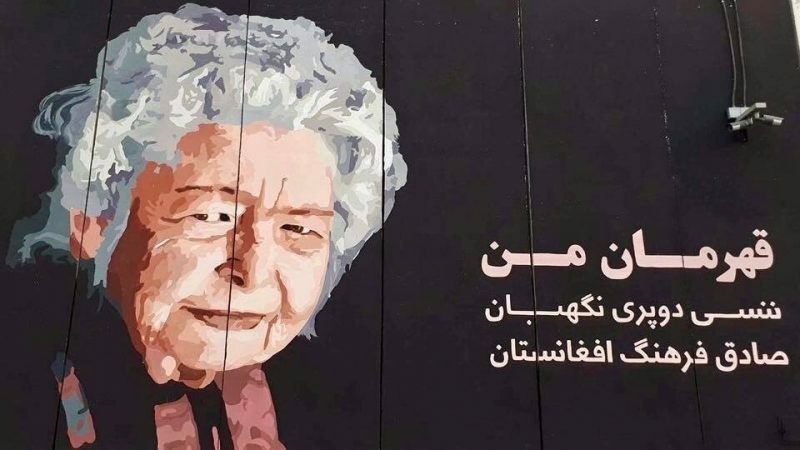 Afghan muralists of the ArtLords group paint Nancy Dupree, calling her "My hero. The honest Guardian of Afghanistan’s culture". 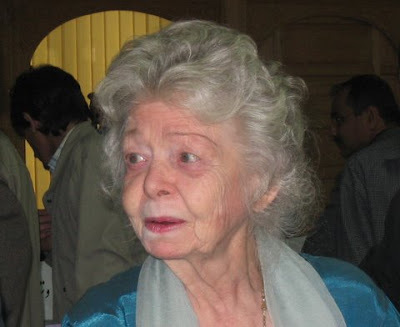 American historian Nancy Dupree spent half a century working to preserve Afghanistan's heritage from the ravages of the Soviet invasion, the civil war and the Taliban era. Her Herculean efforts were not forgotten by the country's citizens when she died last month in the capital Kabul. Even at age 90, Dupree was still focused on running and organizing the Afghanistan Center Kabul University (ACKU) where 60,000 Afghan documents are housed. She wrote five guidebooks on Afghanistan, dying following a protracted battle with heart, kidney and lung problems at a hospital in her adopted city. 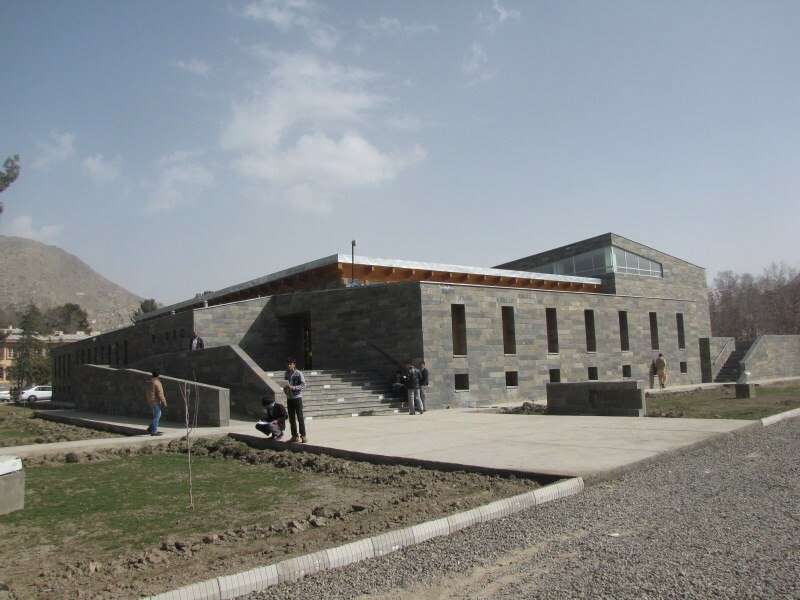 Days after her death, Afghan government officials along with foreign diplomats, colleagues and friends packed out a memorial ceremony, and praised her legacy at the Afghanistan Center Kabul University where the ceremony was held. She had amassed a huge collection of valuable books, maps, wartime photographs and rare recordings of folk music at the ACKU where she also lived. Now the desk she worked at stands unoccupied, but honoured. Afghans mourned Mrs. Dupree by posting condolences on social media. Both the current and former presidents of the country expressed their deep sorrow over losing her, as well as countless ordinary citizens. Dupree came to Afghanistan as the wife of an American Diplomat in 1962. Born and raised in India, Dupree graduated from high school in Mexico City and attended Barnard College and Columbia University, studying Chinese history. She began writing about Afghanistan shortly after arriving in the country, where she met Louis Hatch Dupree, an archeologist and anthropologist, who soon became her editor. They were both married at the time, but would go on to divorce their spouses and spend decades traveling Afghanistan together. Their book on Afghanistan "Five o’clock Follies" brought them international fame. When Soviet troops were deployed to Afghanistan in 1979, the Duprees were forced to leave the country. Louis was briefly imprisoned after the communist government accused him of spying for the C.I.A. Rather than return to the United States, they moved to Peshawar, Pakistan, a hub for displaced Afghans. Here they were shocked to find that documents and books of cultural value were being sold and used for fuel. 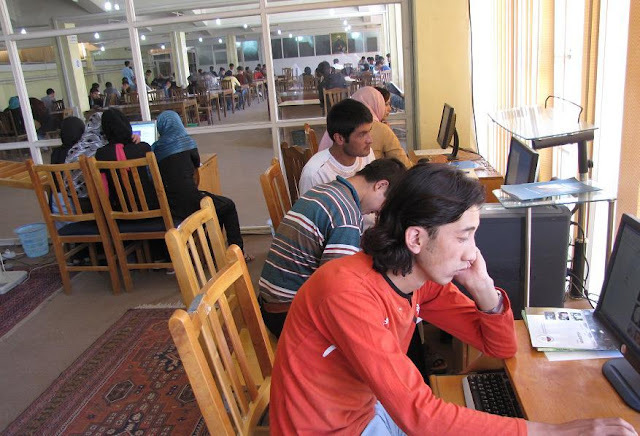 In order to preserve as many documents and books as possible, they founded the Agency Coordination Body for Afghan Relief, and collected all documents related to Afghanistan’s history and culture. Louis Dupree died of cancer in 1989, just as the Soviets withdrew from Afghanistan, but Nancy continued their vision. Waiting out the civil war and the Taliban occupation in Pakistan, she tried to preserve Afghan heritage by forging contacts with moderate Taliban officials, although these efforts bore little fruit. In 2005, Nancy returned to Kabul, taking the material she had collected during her stay in Peshawar to Kabul in hessian sacks. A building of Afghan marble, stone and cedar, Afghanistan Center Kabul University, became her safe harbour. Here the books, photographs, maps, and other rare documents, she and Louis had collected were digitized so as to be accessible to other universities in cities such as Herat, Kandahar, Jalalabad, and Mazer-e-Sharif. Dupree continued curating thousands of documents reflecting years of conflict and political upheavals, refugee work and international involvement in the war-torn country. “One of our focuses is to promote the whole concept and methodology of doing decent research,” Dupree told the Guardian in 2013. She also established the Louis and Nancy Hatch Dupree Foundation, aiming to promote the history and culture of Afghanistan. In an interview with Washington Post, she explained the motivation behind her organisation's battle to strengthen Afghan heritage.“What we are trying to do is inject this idea that to have a sense of identity is what makes you strong,” she said. This article was first published on 29 March 2017 on Global Voices Online. It was written by Ezzatullah Mehrdad and reposted with permission.